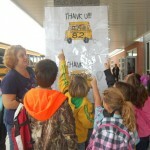 October 15-19 is National School Bus Safety Week. 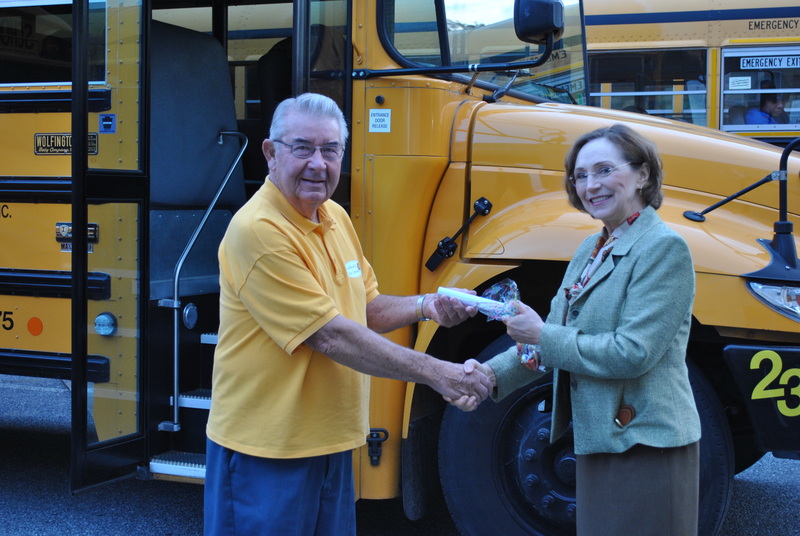 The schools in the Penn Manor School District are taking the time to thank their bus drivers for providing safe transportation to school and back each day. 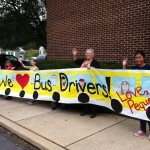 For example, Martic Elementary School students made “Thank You” signs for each of their bus drivers and each bus rider signed their name and Pequea Elementary students and staff held up a banner to welcome the bus drivers. 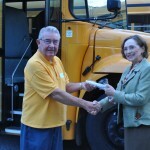 Bus drivers in the district drive 4,900 miles every day.